Rabbi Yerachmiel Seplowitz, a Talmid of Yeshivas Chofetz Chaim and Mesivta Tiferes Yerushalim, received Smicha from HaRav Dovid Feinstein, Shlit”a. Rabbi Seplowitz’s expertise in our retirement community draws on close to two decades of experience in this area. He has spent much of his professional career working with seniors. 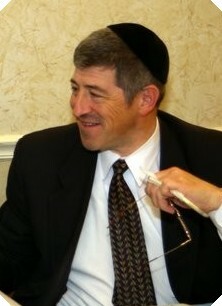 He has served as a Rav in Tucson, Arizona and Kingston, New York, where a major percentage of his congregants were retirees. For the past 14 years, he has served as the Chaplain and congregational rabbi at FountainView, an Independent Living Retirement Facility with an affiliated Assistive Living facility. Rabbi Seplowitz has had the opportunity to spend much time with and gain insight from our seniors as well as their children. He is often called upon to advise, mediate, or otherwise assist and intervene in both personal and family issues. Rabbi Seplowitz can be reached at (845) 426-6757, x250, and at FountainViewRabbi@gmail.com. 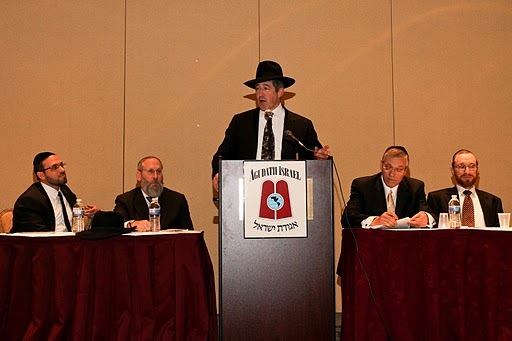 Rabbi Seplowitz’s Divrei Torah on the Parshah can be read at TorahTalk.org.